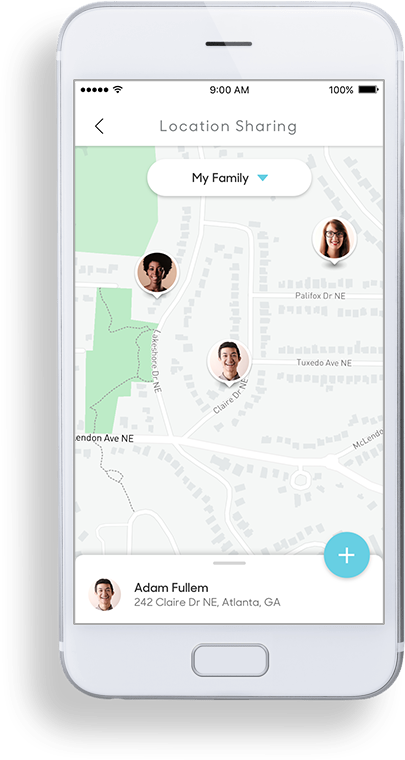 Hum - for every driver in your family. 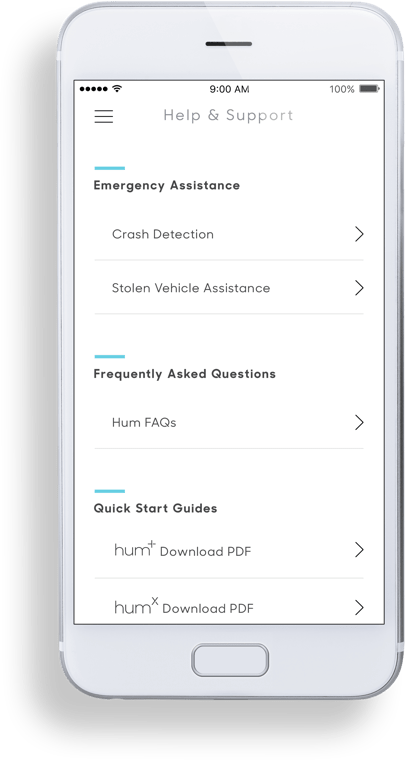 Whether you have new drivers learning the rules of the road or older drivers you want check in on, Hum can help keep your family safer and more connected on the go. 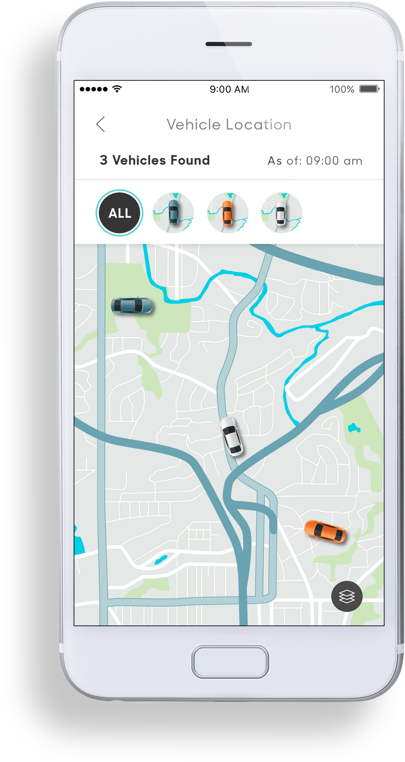 See where your family's cars are and where they’re going. Whether parked or on-the-move, you’re able to view the location of all your Hum-equipped vehicles in near real time. See which habits really run in the family. 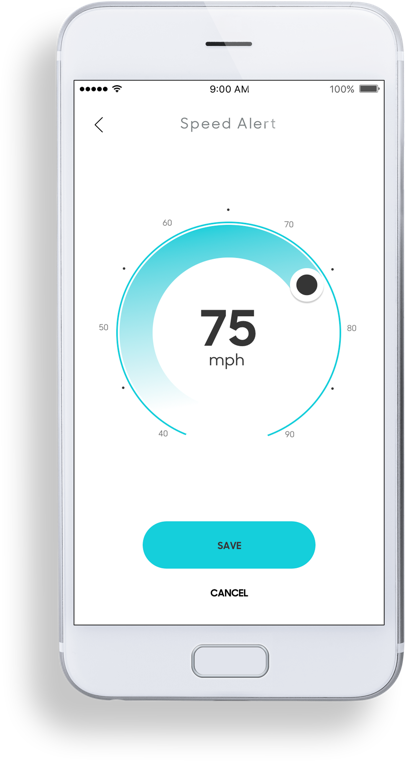 Hum uses your phone to create a score based on your acceleration, speed, braking, cornering, and phone use while driving. 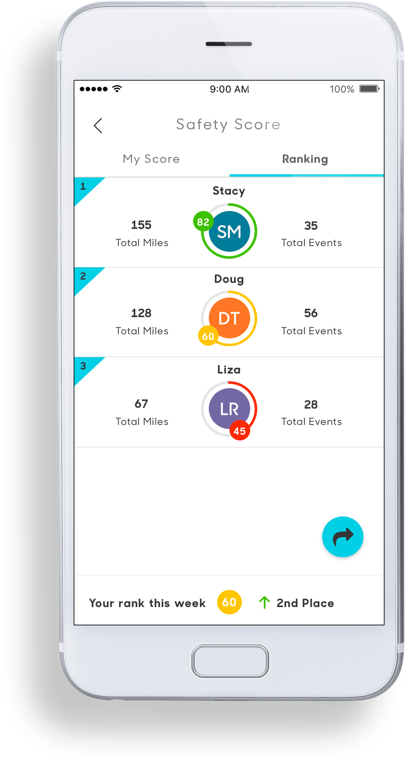 With Leaderboard, you can share your score to see how you measure against friends and family when it comes to safer driving. Hum can help keep your family safer on the road. If Hum detects a crash, it can notify emergency services and send help their way, even if they can’t make the call. Hand over the keys with confidence. Hum can help your new driver learn the rules of the road and keep you aware of issues.